Christmas Gifts for People Who Love Jamaica #4: For The Record. 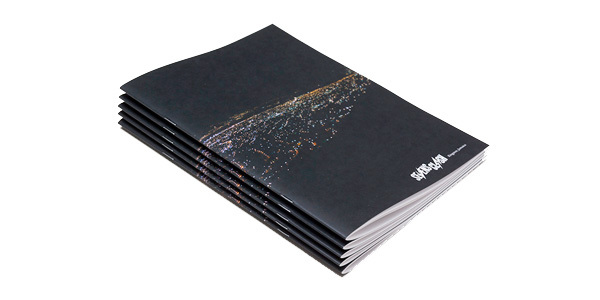 For day 4 of the SEEN Christmas 2013 gift guide, we picked a book released by Red Bull’s Music Academy. 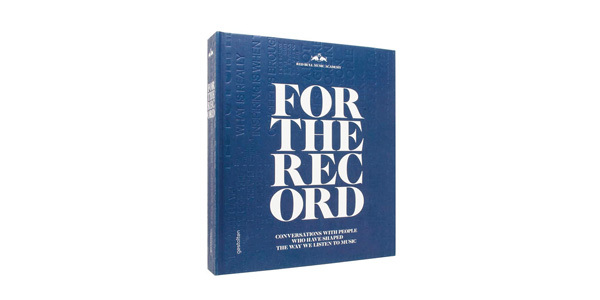 “For the record” features 15 conversations with “people who have shaped the way we listen to music”. While from a Jamaica-lovers’ perspective, the talks between Adrian Sherwood and Lee ‘Scratch’ Perry as well as Matias Aguayo and Sly & Robbie are probably the most interesting, e.g. the meet-ups of Benny Ill and Moritz von Oswald or Just Blaze and Paul Riser are definitely worth reading, too. The 400 pages hardcover book is available from Die Gestalten. 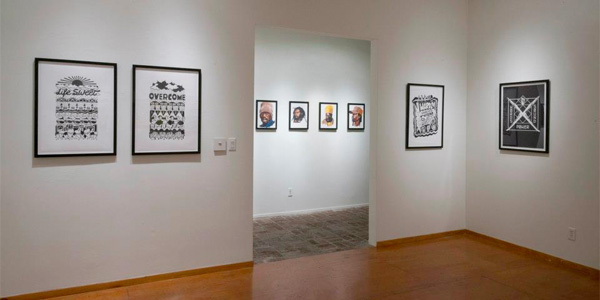 Art in the Dancehall – the exhibition curated by Al Fingers and Suze Webb celebrating illustration and design in Jamaican music, from 1979 to the present day – recently hit Subliminal Projects in Los Angeles. That meant that also some work from SEEN’s GABE was displayed at Shepard Fairey’s gallery and it means that if you are interested in in buying some of his prints or work from other Art in the Dancehall artists like Daniel David Freeman, Denzil “Sassafras” Naar, Ellen G., Jamaal Pete, Peter Edward, Robin Clare, Tony McDermott or Wilfred Limonious, you should head over to the Subliminal Projects online store. Art in the Dancehall at PUMA Yard. Art in the Dancehall – the exhibition featuring Dancehall-related work from legendary artists like Limonious, Jamaal Pete, and Tony McDermott as well as SEEN’s art director GABE amongst other contemporary designers – set up shop in London. 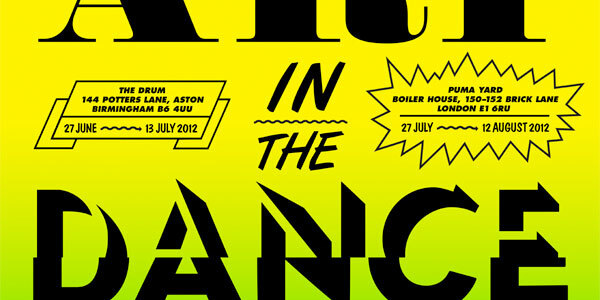 From 27 July to 12 August, the show curated by Shimmy Shimmy und Al Fingers (large up again!) stops by the PUMA Yard to celebrate dancehall illustration and design from 1980 to the present day. On Monday, GABE will be heading to London to be at the vernissage. Before leaving, he got one of his artworks at display at the event – a black and white relick of his WORDS, POWER & SOUND design – printed on a super-limited run of 25 tanktops. There are a couple of Mediums left. If you want one, head over to GABE’s Facebook page. Fast! SEEN recommends: Art in the Dancehall. The exhibition, to be in both Birmingham and London this summer, will feature work from foundation Jamaican artists Limonious, Jamaal Pete, celebrated poster designer Sassa, and UK go-to Greensleeves artist, Tony McDermott. Alongside this, we present five young artists from around the world keeping the tradition alive: Ellen G (Israel), Robin Clare (Jamaica), GABE (Germany), Daniel David Freeman (UK) and Peter Edwards (UK). It will feature a never before exhibited photograph of Limonious, alongside exclusive and specially commissioned pieces. See the exhibition in Birmingham from 27th June to 13th July at The Drum (144 Potters Lane, B6 4UU) or in London from 27th July to 12th August at Puma Yard (Boiler House, 150-152 Brick Lane, E1 6RU). 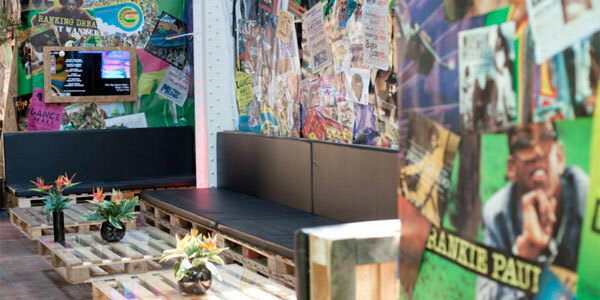 Visit www.artinthedancehall.co.uk for more information.